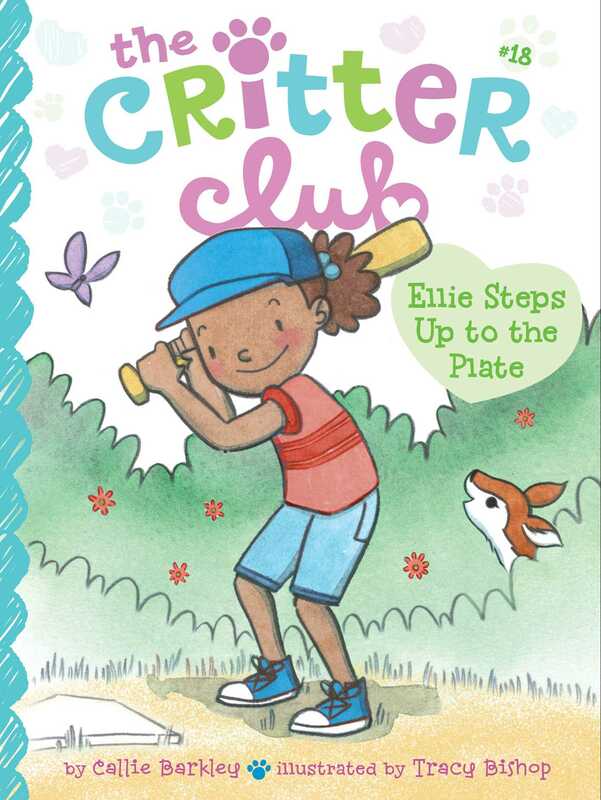 Ellie tries her hand at softball in the eighteenth book of the Critter Club series, but she begins to wonder if she’s only meant for the stage! When Ellie joins a softball team, she quickly realizes that the sport is harder than it looks! Is she meant only for the stage, not the field? And what happens when Ellie goes searching in the woods near the field for a stray ball and finds an injured baby deer? !